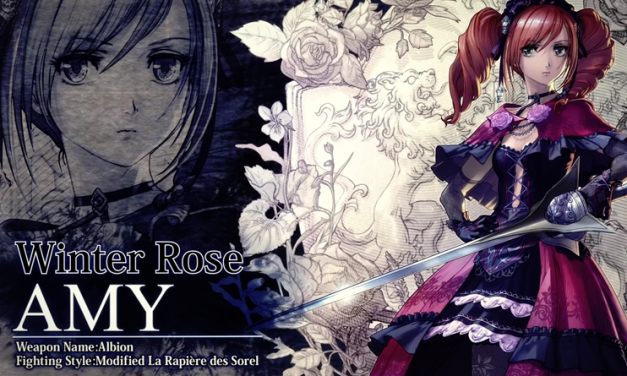 Amy has been officially revealed for Soul Calibur VI! 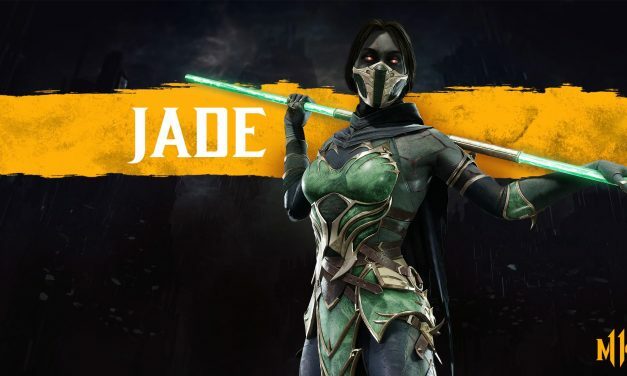 Get her trailer, my impressions, and screenshots here! 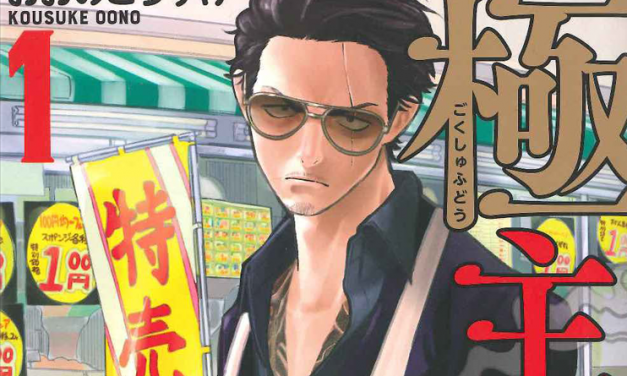 VIZ Media announces new manga it has acquired and will be releasing for fall of 2019! 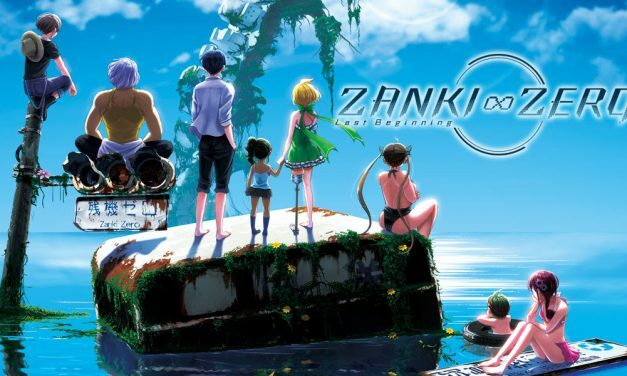 Zanki Zero: Last Beginning had to be delayed for improvement reasons, but plenty of information lies in the Press Release! 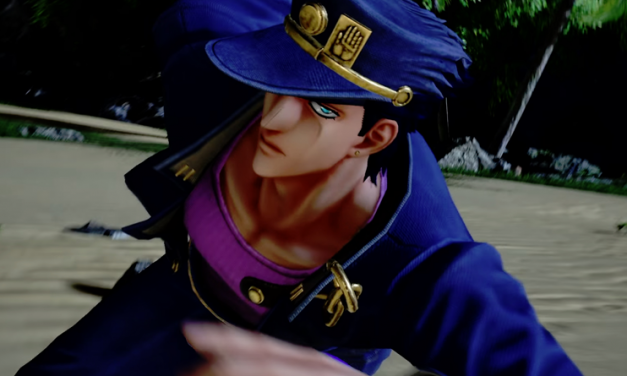 JUMP FORCE reveals Jotaro Kujo and Dio Brando from JoJo’s Bizarre Adventure! 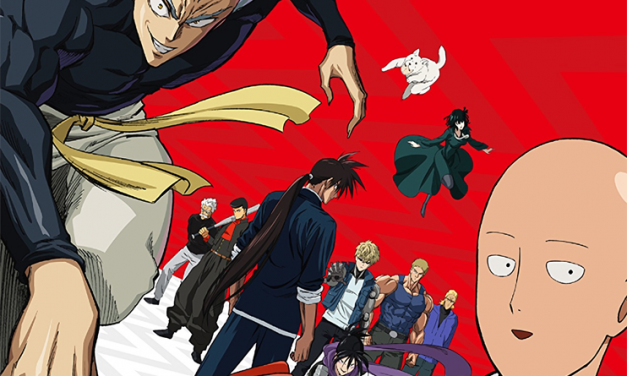 Check out their trailer and my impressions. 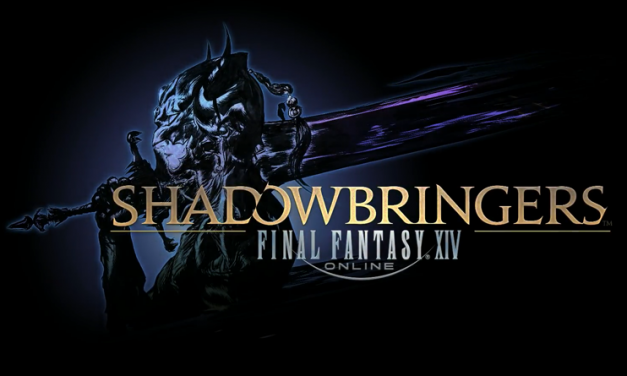 FINAL FANTASY XIV: Shadowbringers launches July 2nd. Brings a new job class, new playable race, and more! 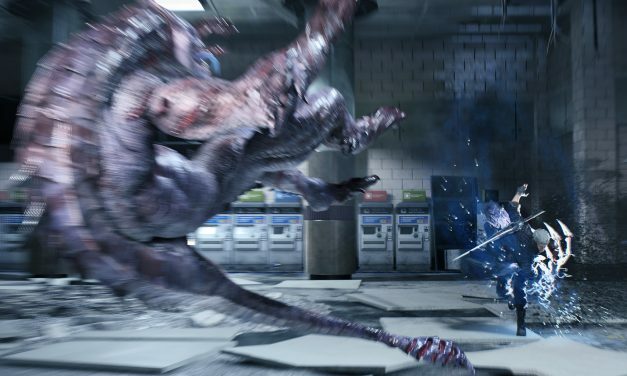 Devil May Cry 5 returns as the next entry into the legendary hack n’ slash action-game series! Official trailer, screenshots, key art, press release, and my impressions here! New Persona 3 and Persona 5 dancing games in the west! 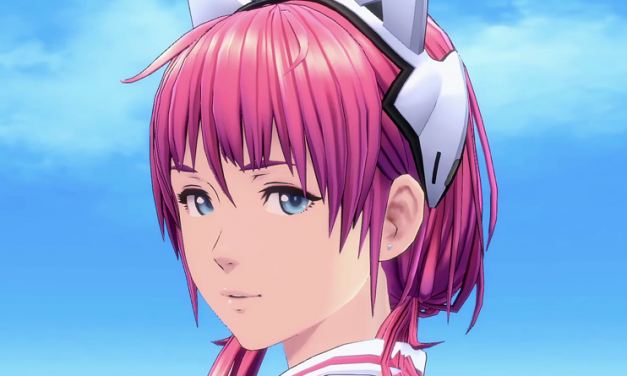 Check out Trailers, Information, Screenshots here! 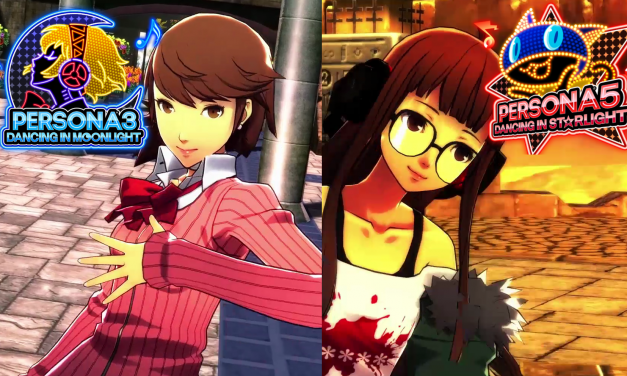 Persona 3: Dancing in Moonlight and Persona 5: Dancing in Starlight!